‘Argentinian Street Food’ might be a super-cute cookbook with its simple cover and cut-out design, but don’t be fooled – it works damn hard for all that cuteness. A little on the quirky side, filled with simple step-by-step illustrations and gorgeous photographs, it’s the sort of book that will have you pouring over the recipes just for the fun of it. And then, pretty much demanding you cook from it. It’s that irresistible. But what I love most about Argentinian Street Food is the subject matter. Yeah, yeah, of course – FOOD – but my favourite kind of food. We’re not talking sit-down to eight courses that take three days to prepare here, Street Food is exactly what it should be: simple to prepare. Simple to hold. Simple to eat, pastries. The kind of food where you’re more concerned about the awesome conversation you’re having with the people you’re sharing that food with than which of the eight knives and forks you’re supposed to use first. In other words, this is social food. It’s fun and it’s tasty. And then there’s ice cream. Well, helados, which is kind of like Argentina’s version of gelato, but… different. The authors, Enrique Zononi and Gaston Stivelmaher are Argentinian chefs who live and work in Paris, serving up their specialty pastries and ice cream in three different restaurants, as well as a mobile food cart that wanders through the streets of Paris. Called ‘Carrito’, the van is a tribute to the Buenos Aires of the 1950’s, serving empanadas and helados. 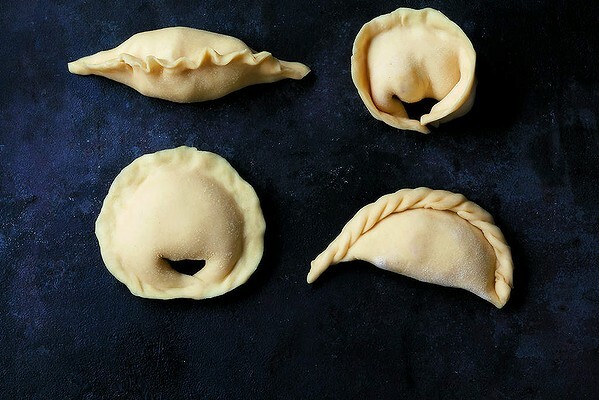 The book starts out with the basics – how to make the two different styles of dough required for making stuffed empanadas (baked and fried). Then, with step-by-step instructions even a first-timer can understand, it moves on to how to fill and fold the dough ‘parcels’, and, most importantly, how to ‘hem’ them to get not just a great-looking result, but a empanada that won’t leak. And then, the recipes move on to the actual fillings. For me, the first one I’m going to try cooking is definitely the Blue Cheese and Celery (with pecan nuts and mozzarella too!) 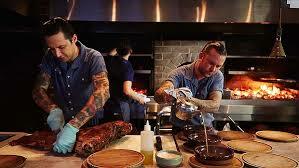 though my husband is keen on checking out the Duck Confit and Foie Gras version. But it’s not just extravagant, out-there fillings included here – good old ham and cheese gets a look-in too. Zanoni and Stivelmaher have also included a handful of ‘Pica Pica’ dishes, which are basically ‘little dishes’ – a bit of something on the side. My favourite here is the marinated beetroot with fresh goat’s cheese and chopped pistachios. Omgosh! 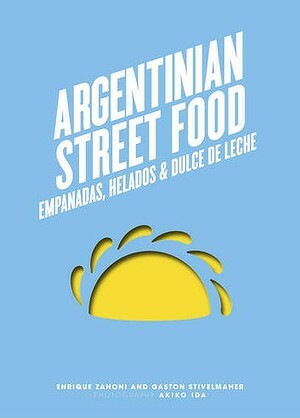 Argentinian Street Food is available from April 1st, 2014. 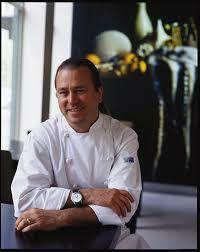 There’s no doubt Neil Perry is one of Australia’s most distinguished, premiere chefs. Not only does he operate a string of highly successful restaurants, is a regular on our television screens and is the creator of airline Qantas’s menus – he also finds time to write gorgeous cookbooks and share his creations us. 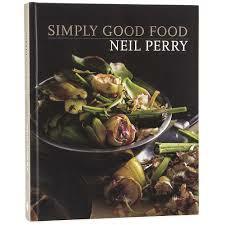 Simply Good Food is Perry’s sixth cookbook, and delivers exactly what the title offers: Simple recipes made with fresh, quality ingredients. Retailing at $49.99, this is not just for Foodies, but it also doubles as a stunning coffee table book. Its hard cover, heavy papers and stylish matt photography makes it a book to ogle over in more ways than one. Divided into sections covering a few of Neil’s favourite cocktails, soups, salads and pasta dishes, followed by meat dishes such as chicken, pork, beef, veal and lamb recipes, the real knock-out dishes are, for me, the Asian banquets, Mediterranean shared tables and Mexican Feasts. I love this kind of ‘open table’ dining with family and friends – it’s a great way to keep everyone happy! And then, there’s the desserts. And finally, there’s the Bittersweet Chocolate Tart. You’ll just have to take my word for it – and buy the book – on how gorgeous this looks. And simple enough for us mere mortals to make at home. While Simply Good Food is filled with mouth-watering photographs, I was a little disappointed that not every recipe has an accompanying photo. As someone who eats with their eyes first, (as I think most of do!) these are the recipes I skim over – especially when there are double-spread pages of stylistically stunning (but not so informative) photographs of empty crockery and wine corks taking up space within the pages. I was, however, pleasantly surprised at the simplicity of these recipes – the layout suggested a more complex menu. It’s all about combining flavours and crisp, ‘clean’ food. Simply Good Food won’t be left sitting on the coffee table at my place. Pretty sure I’ll be needing it far too often in the kitchen! You probably already know Anna Gare as judge of Australian Junior Masterchef, and also as the host of Great Australian Bake-Off. She’s also the author of two cookbooks – in 2011 she released Homemade and the brand new Eat in – the best food is made at home. I have to agree with her on the title! Eat in is a simple cookbook to navigate. Beautiful colour photographs accompany each recipe, which are listed under the headings: good morning!, lovely lunches, feeding family & friends, salads, what’s for dinner mum? and sweet things. Included is a handy conversion chart – something I wish every cookbook had (I can’t tell you how much time I’ve wasted trying to convert American recipes to Australian measurements). Recipes vary from the more exotic-sounding, such as theQuail with pistachio, orange and sage butter and Whole poached trout with celeriac rémoulade to one of my Nanna’s old favourites – Butterfly cupcakes. 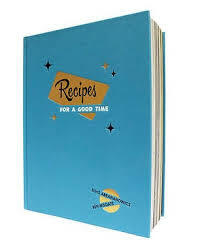 All the recipes are written in an easy to follow manner; there’s nothing too difficult or out of reach for the everyday home-cook. 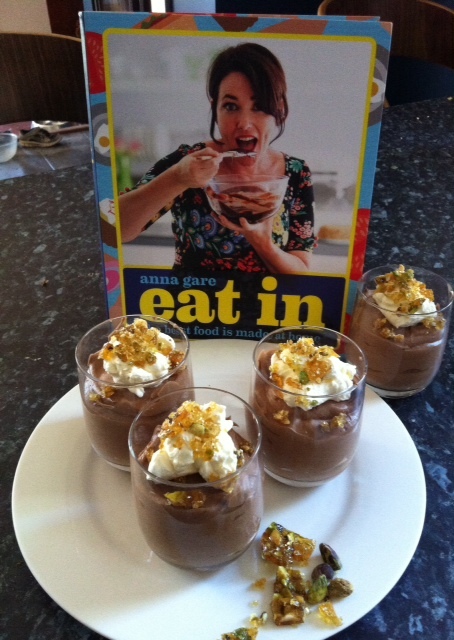 I decided to give Anna’s Tealight chocolate mousse with pistachio praline a go as my test recipe. 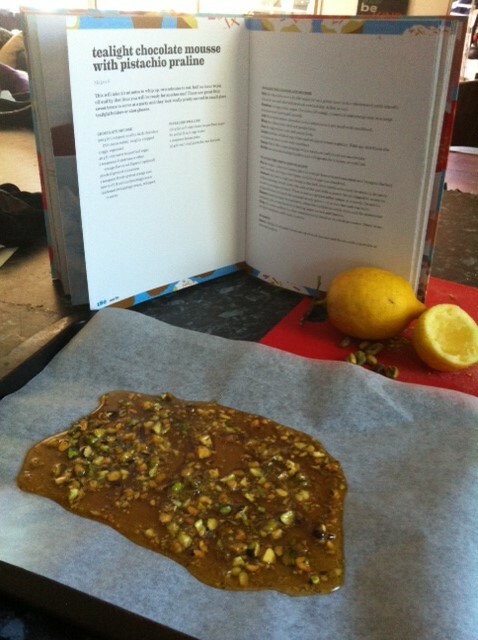 Now, you’ll need to read the book to get the actual recipe… but I can tell you as the first time I’ve ever made praline – it was a success. Praline is one of those things I’ve always been a bit wary of in the kitchen; too much can go wrong (think burned toffee, burned skin, a big old messy pot to scrub…) but this was simple, everything I needed was already in my pantry and fridge, I escaped without burning anything, and the clean up was immediate with hot water. Too easy!